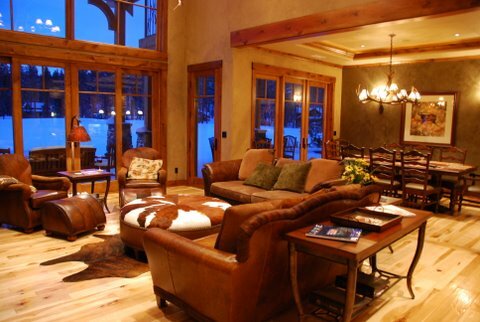 Our feature Lodge for Washington Corporate Retreats is our Elk Landing Lodge in Suncadia. This spacious home is a mini resort in itself. With multiple hot tubs, a swimming pool, two 13 foot bars, 13 plasma tvs, pool table, ping pong table, 8 seat poker table, full swing golf and shooting simulator by TruGolf, chef’s kitchen with 60” 8 burner commercial stove, Nintendo Wii, and over 1,400 sf of covered patio this home offers an activity for everyone. The lower level great room features a 60” commercial Panasonic plasma with VGA connection to connect laptops for meetings or presentations. A wireless internet connection will keep you connected to the office or allow for access to files. The new Swiftwater Cellars winery located only 300 yards from Elk Landing provides the perfect location for elegant private dinners, formal meetings spaces or exquisite in-house catering. Our accommodating approach allows you to select dining experience form multiple caterers, in house chefs or simply cook for yourself. In addition to Elk Landing Lodge we offer housing in several other luxury vacation homes within Suncadia Resort allowing groups of various size to use Elk Landing as the home base for their Washington Corporate Retreat and then spread out through several homes for sleeping in up to 30 private rooms. 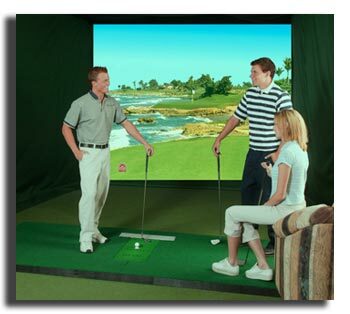 Suncadia resort provides for ample team building and group activities. We can help arrange activities including hiking, fishing, geocaching games, golf contests and many other indoor or outdoor activities. For more information, availability and pricing please contact us at info@cascademtr.com or call us at 509.852.0200.